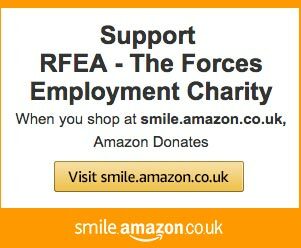 RFEA – The Forces Employment Charity is now part of AmazonSmile’s charity list. Your everyday purchases could help us reach more service leavers and veterans who need our assistance. 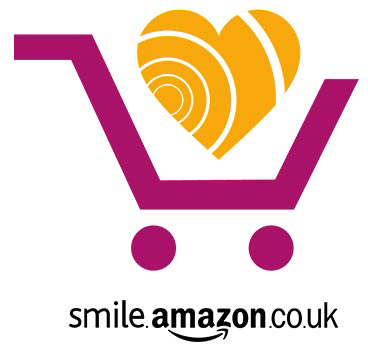 Amazon automatically donates 0.5% of the purchase price of eligible products to your chosen charity when you shop on smile.amazon.co.uk. The good news is shopping with AmazonSmile doesn’t cost you, or RFEA, any extra. If you already have an Amazon account, you can begin shopping instantly. Click on the button below or go to https://smile.amazon.co.uk/ch/1061212-0 to sign up to support RFEA, then shop as usual knowing every purchase makes a difference to UK service leavers and veterans.